This month saw the release of Apple’s iOS 11 beta. If you are a tester you can get your hands on the new mobile operating systems features. One of the newest isn’t the most glamorous but it may be the most essential given our times: “Do Not Disturb While Driving” mode. This comes to us after Apple made a June announcement. The announcement happened at Apple’s Worldwide Developer Conference. This new iOS 11 feature is set to help combat the nasty habit of drivers texting from behind the wheel. The system works and additionally switches off other alerts that prompt people to look away from the road and onto their phones while driving. Ever since smartphones became the default, distracted driving has become a major safety crisis across the globe. 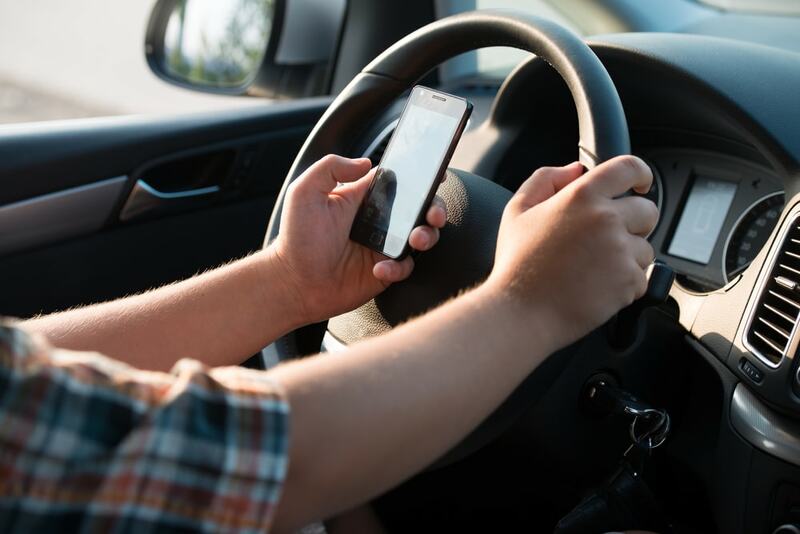 In the US, the U.S. Department of Transportation corroborated statistics revealing that more than 10 percent of fatal crashes, 15 percent of injury crashes and 14 percent of all police-reported motor vehicle traffic crashes were connected to distracted . 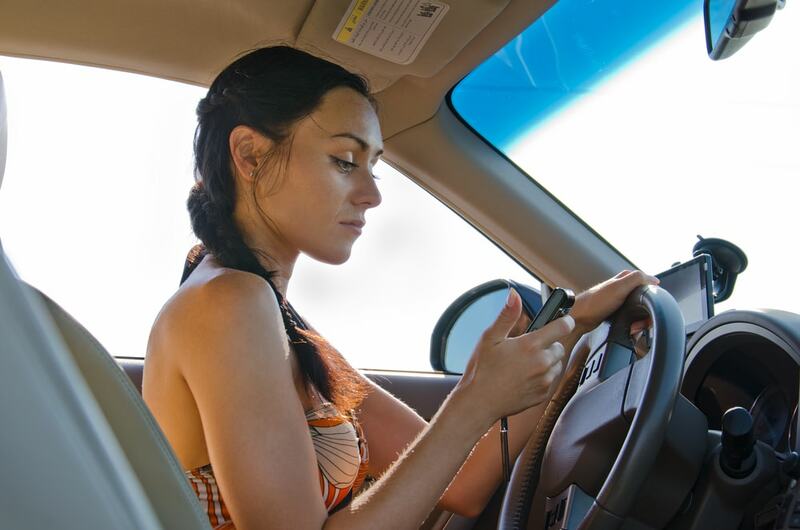 Several other companies have approached the problem of distracted driving. Many of them have developed mobile applications that prevent texting while the vehicle is in motion. The way phone applications work is in a sort of “sandbox” environment in that they can’t interfere with iOS functions. They can’t prevent users from texting. Many wireless carriers have tried things like AT&T’s DriveMode, but most of them focus on silencing calls and text alerts. Push notifications from apps are still active. 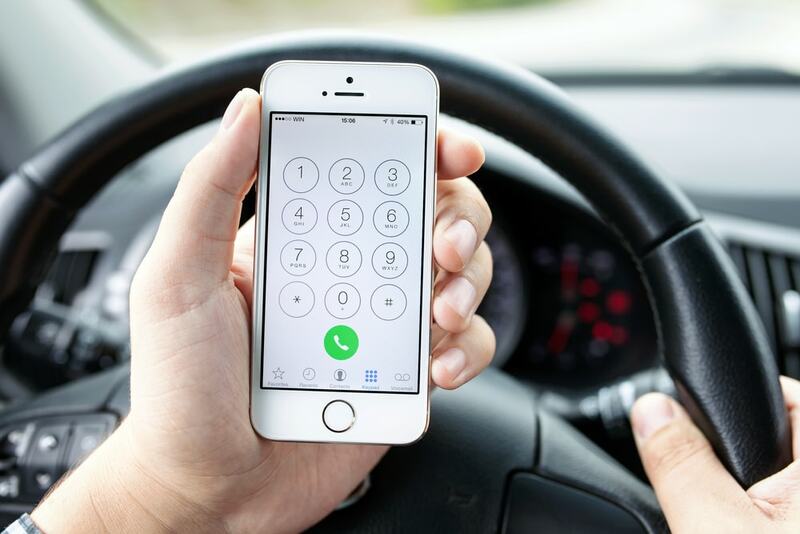 What separates Apple’s “Do Not Disturb While Driving” feature is that it fully takes on distractions at a system level in a way that Apple has never attempted before offered. Drivers rivers turn on this feature. 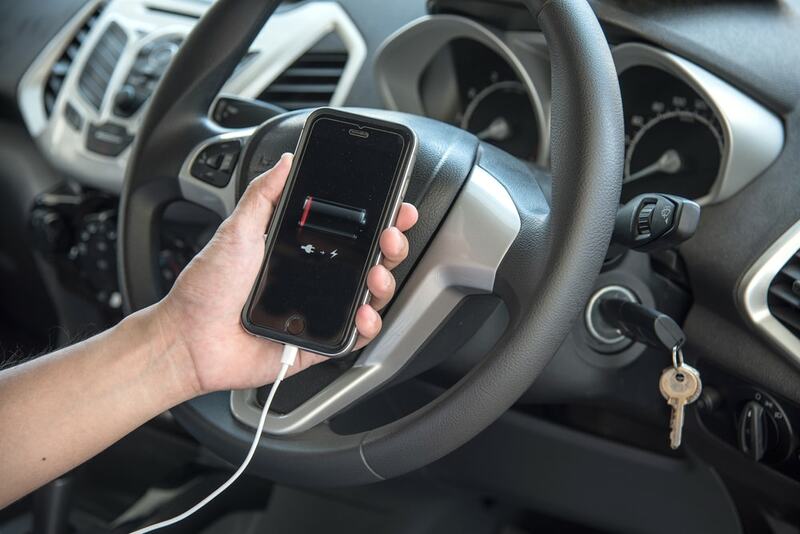 The phone will detect any connection to the car. It uses both USB connection or Bluetooth. The iPhone’s sensors even detect your speed. That last feature also works if your phone isn’t connected. Keep in mind that if you have it, CarPlay functionality still works. You will still browse your music or get navigation assistance through maps. Users can configure their settings to only allow certain contacts to come through. Far too many drivers get uncomfortable when disconnected from their devices for periods of time. The issue is that many are afraid that someone won’t be able to reach them in case of an emergency. The “Urgent” bypass does well to alleviate those fears. Meanwhile, parents also can enable the new Do Not Disturb While Driving feature for teenage drivers. They activate it via the “parental controls” menu in iOS’s Settings. The new control center makes it even easier to activate or deactivate it with a push of a button. 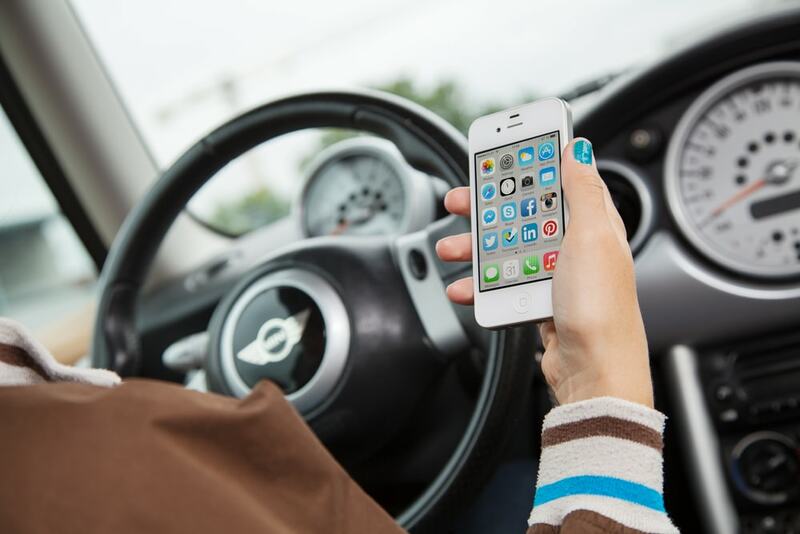 Experts argue that Apple is fairly late to the party when it comes to a distracted driving feature. And yet this most significant development to arrive with iOS 11. Apple releases iOS 11 later this month.